You're not lost until you panic. 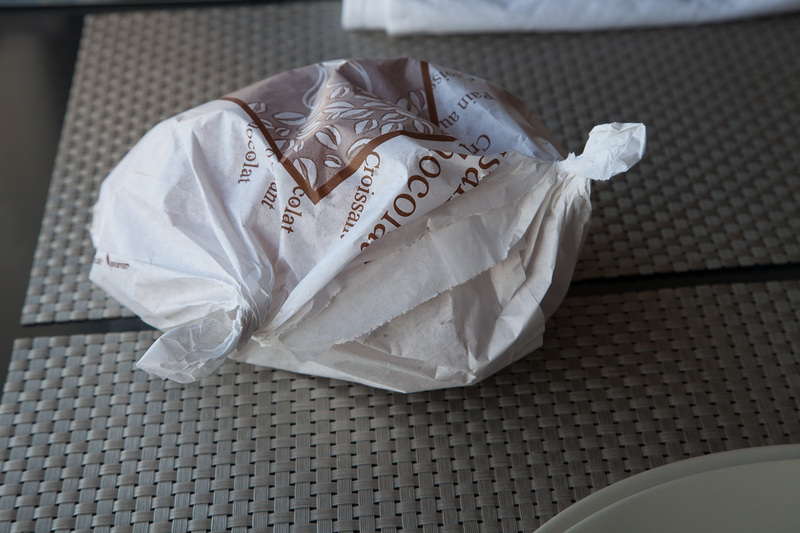 Not the hairstyle, but in this case the way that a pâtisserie or boulangerie will twist the ends of the small bag that contains another French twist, the croissant. A fresh croissant is a buttery flaky pastry, light and airy and so good with local confiture de fraises or strawberry jam. I have never actually seen how the bakery person twists the corners of the open end of the bag but they are like two ears that lightly seal the slightly warm clouds of pastry within. … and then they are gone! Loving your post and pics! Thanks for letting me live vicariously thru you! Thanks for the details from water spouts to asking quantities at market! 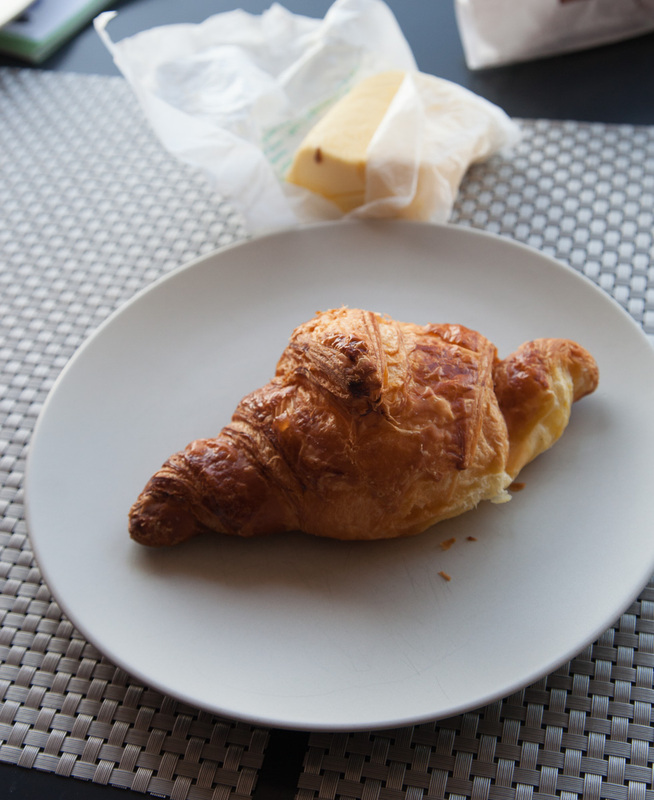 Now if I could just taste that croissant! Blessings to you both! Are there french cooking lessons in your future?